Workshops are offered in Chester County and Delaware County. ALL of these workshops are unmounted. 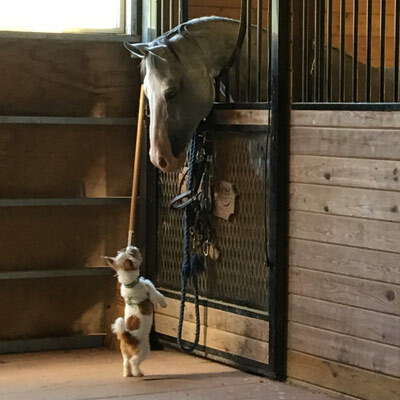 No previous horse experience is necessary. This one or two day workshop, (depending on the number of participants), offers an innovative way to strengthen and encourage Leadership Teams and their staff. Using a myriad of experiential exercises, as well as tools of stillness and noticing, allows many objectives to be reached. 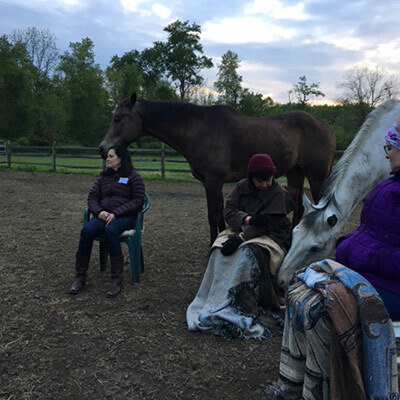 This is a wonderful opportunity for someone who desires to go deeper with their Resonant Horse experience. 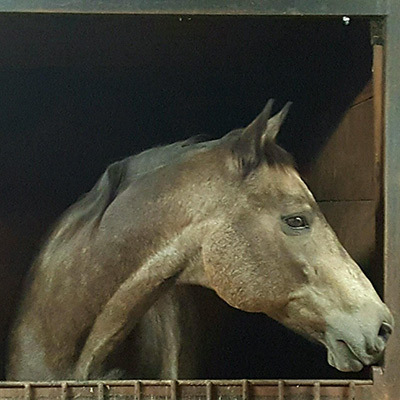 It involves much more time with the horses, as well as private sessions with Mindy. 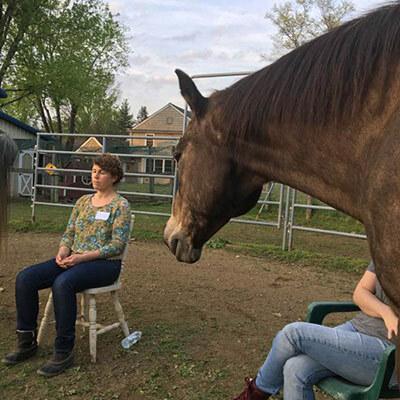 These sessions involve learning about life from the horse’s perspective. Issues of power, control, letting go, love, trust, and non judgement are often touched on during the sessions. These sessions, unmounted and usually one hour long, allow one to explore areas of love, peace, non-judgement, surrender, and non-attachment. We also may explore areas of fear, tension, and anxiety. Allowing the horses to be our gentle guide, we can learn much by noticing their responses towards us. Sessions may also be longer than one hour, if desired. This one day workshop offers one the chance to spend time on a working hose farm, exploring and renewing your mind, body and heart. 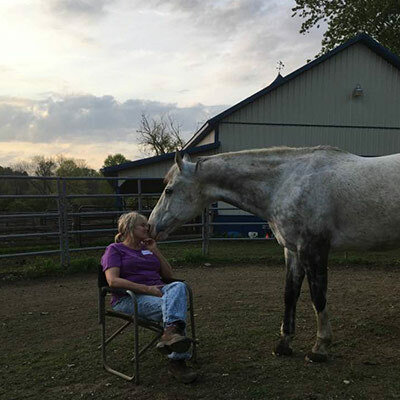 Surrounded by animals, learning from the intuitive wisdom of horses, we shall give ourselves permission to slow down, rest and renew, all the while in the healing environment of Chunk of Heaven Horse Farm. 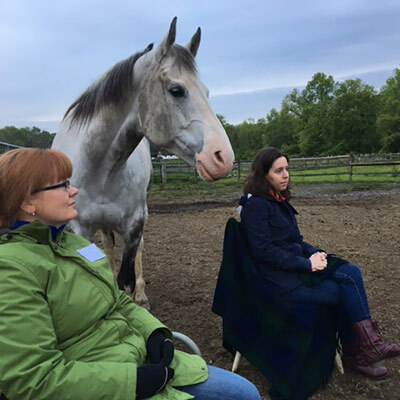 Using horses, we shall explore areas within us of freedom, boundaries, resistance, compassion and non-judgement.